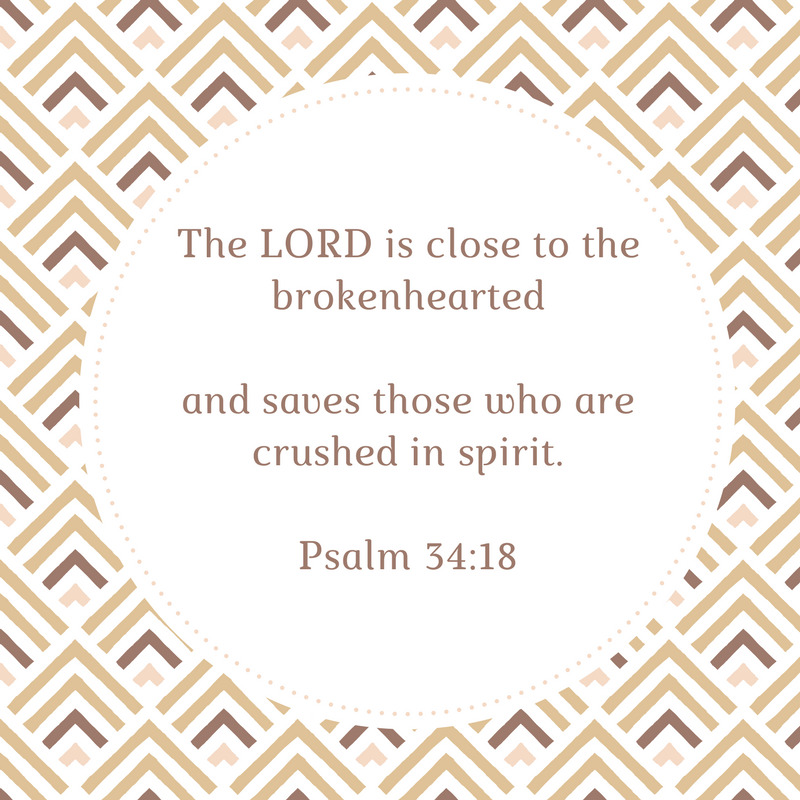 Christian grief counseling provides a safe place to express your grief and heal your broken heart. Counseling provides a place to process your pain and complete any unfinished business in your relationships broken by death or other losses. Perhaps you have regrets and guilt that you are not sure can be forgiven. Maybe you are having difficulty forgiving the one who died. You may even feel angry at God. As a Christian counselor, Debbra can help you complete your grief in the context of your Christian faith. At the same time, Debbra listens with a heart of mercy and compassion to the difficult questions you may have about the painful things that you are experiencing. Sometimes there are traumatic things that you may have witnessed at the time of death, even during natural death experiences, that are hard to get out of your mind. If you find your mind stuck or distracted by these unpleasant scenes, counseling can help you find relief. Many times friends will tell you to let it go or to get over it, but they don't tell you how. With compassion, Debbra can lead you to making peace with these traumatic experiences. 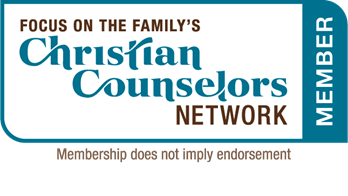 Christian counseling can help you experience God's peace that passes understanding, even if you are angry at God, or have been distant from Him. Your counselor can help you reestablish your connection with the Lord that you need through this difficult time. 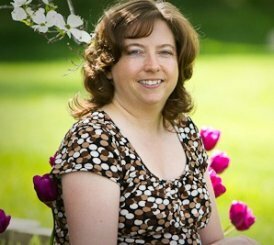 Debbra has over twelve years of experience as a lay counselor in a church setting before opening her private practice as a licensed psychotherapist. She knows the pain and questions that arise from dealing with her own grief from painful losses. She has helped hundreds of people experience God's peace in the midst of their pain and suffering. One of the tools she uses is Transformation Prayer Ministry (formerly known as Theophostic Prayer Ministry) to help people identify the source of their pain and be set free through a healing encounter with Jesus. If you are located outside of the Metro Detroit area, please inquire about Grief Recovery Coaching or Transformation Prayer Ministry via phone or internet. Debbra is available to speak to church groups and community groups about grief and grief recovery as well as other topics.